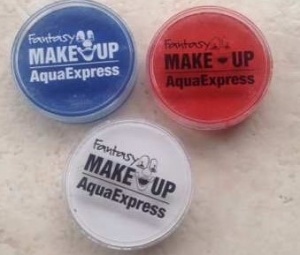 Aqua Express face paint in Blue White & Red. 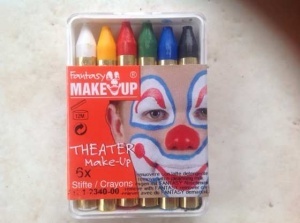 Each pot contains 30g of powder dye. 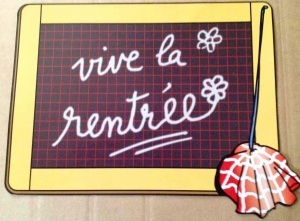 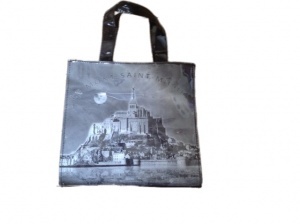 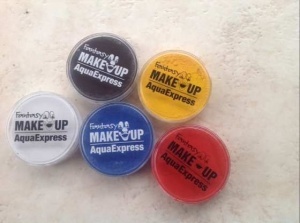 Apply with a damp brush and can be removed with soap and water. 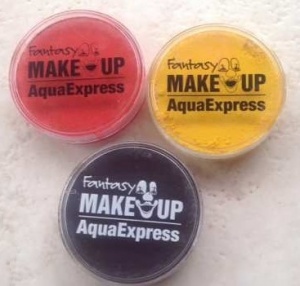 Aqua Express face paint in Yellow, Red & Black. 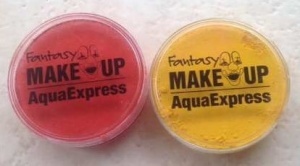 Aqua Express face paint in Yellow & Red. 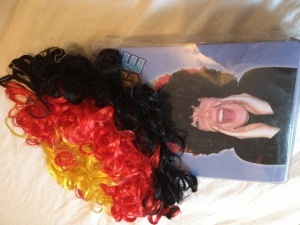 German colour wig,ideal for role plays, European day of languages, school open days or just for fun. 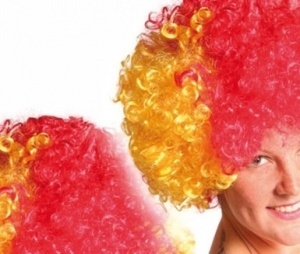 Spanish coloured wig ideal for role plays or European day of languages, open days or just for fun.